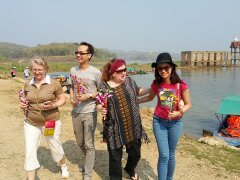 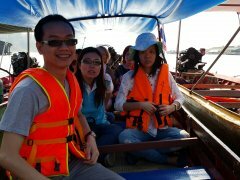 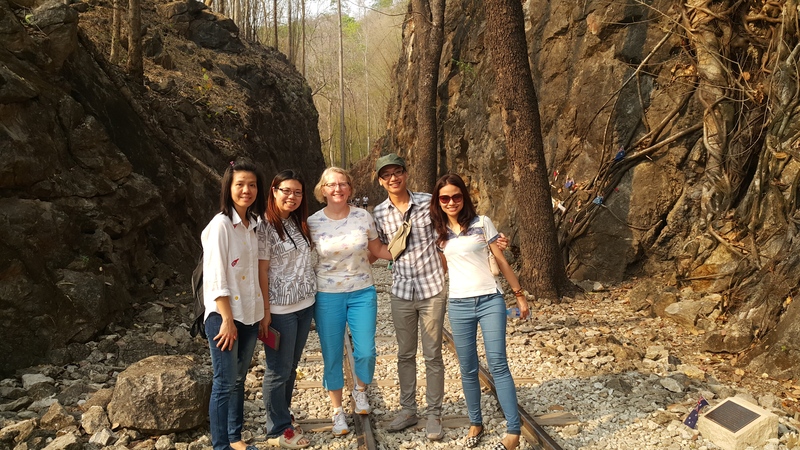 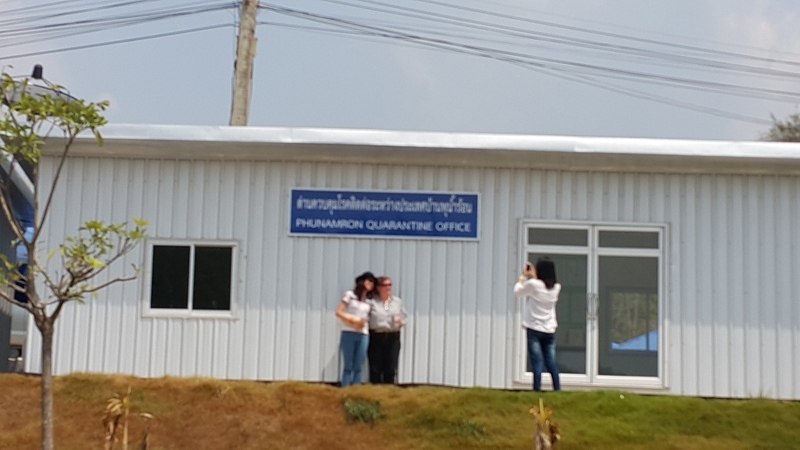 Associate Professor Patricia Walker from University of Minnesota has joined our staffs and residents for a field trip in Kanchanaburi. 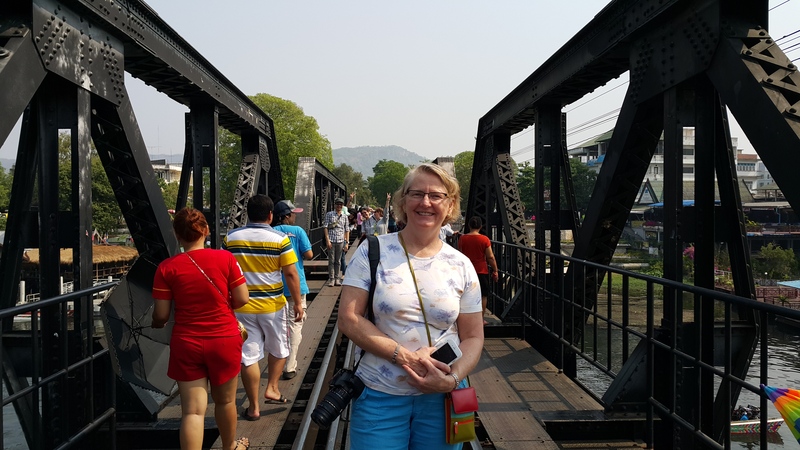 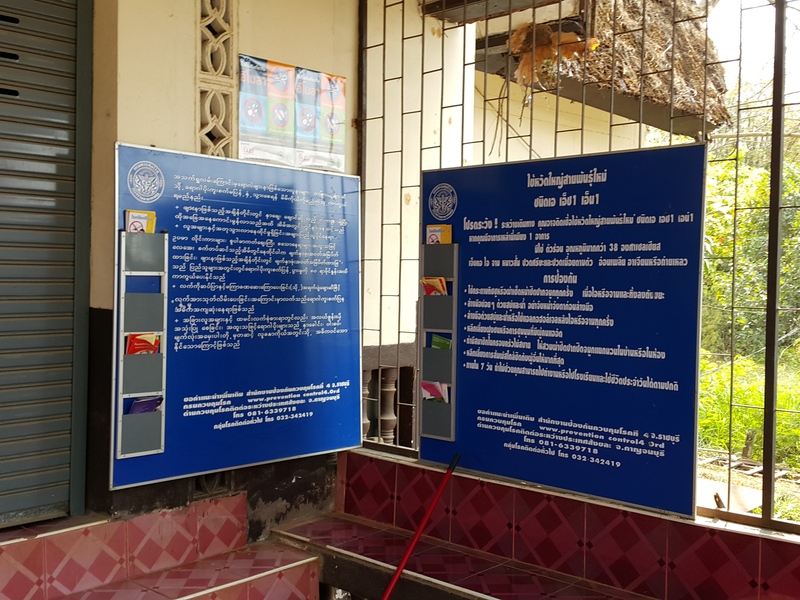 We traveled to many tourist attractions in Kanchanaburi including the Bridge over the River Kwai, Hell Fire pass, the Death Railway and the Three Pagodas pass. 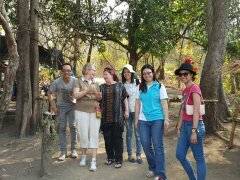 Apart from its well known as a tourist destination, Kanchanaburi is also an important area in term of tropical/travel medicine. 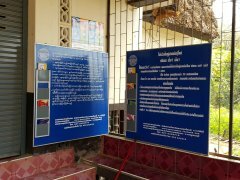 Malaria and several tropical diseases are still endemic in the rural area. 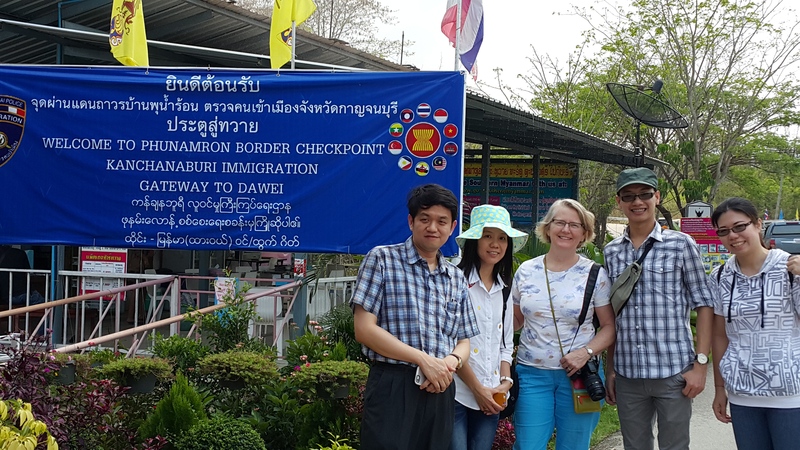 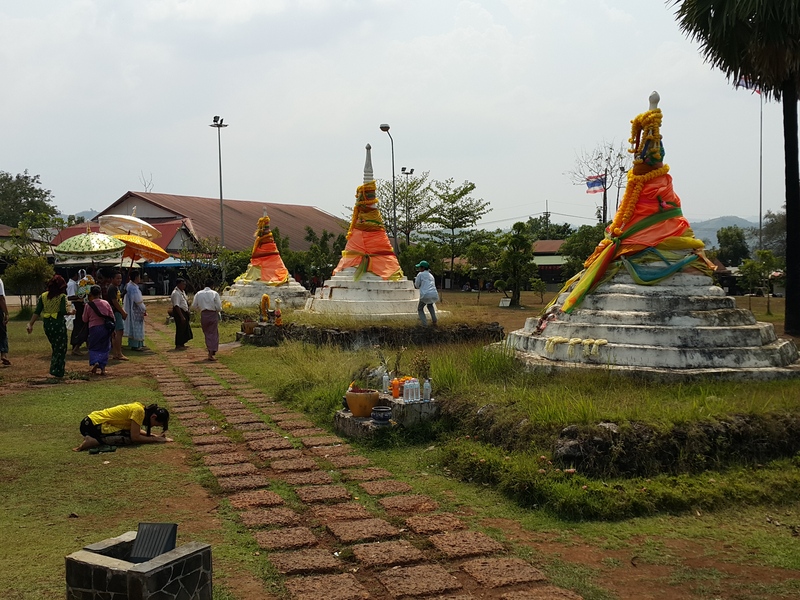 Our team also visited Ban Phu Nam Ron checkpoint and the Three Pagoda pass which are the main gateways to Myanmar.